Tourist Corridor, Cabo San Lucas, Baja California Sur, México. 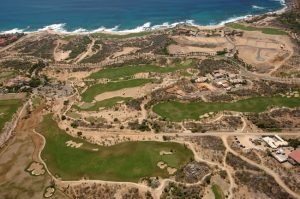 Cabo del Sol Golf includes the option of playing the Ocean Course at Cabo del Sol or theDesert Golf Course at Cabo del Sol. 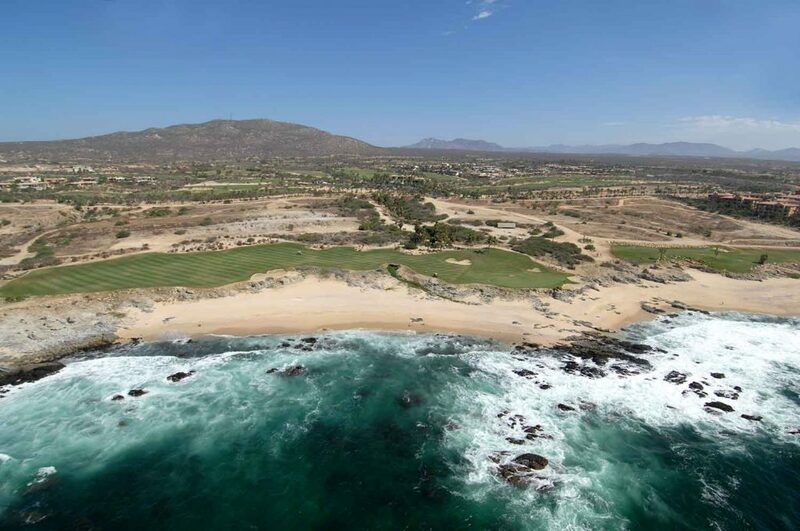 The top-ranked international venue on designer Jack Nicklaus’ resume, the Ocean Course at Cabo del Sol is revered as the finest course in Latin America. 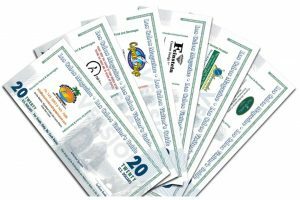 Like other layouts built in the 1990s and earlier, the club has responded to equipment advances by subtly altering the strategy on a number of holes. The Desert Golf Course was built in 2002, with architect Tom Weiskopf starting the planning in 2001. 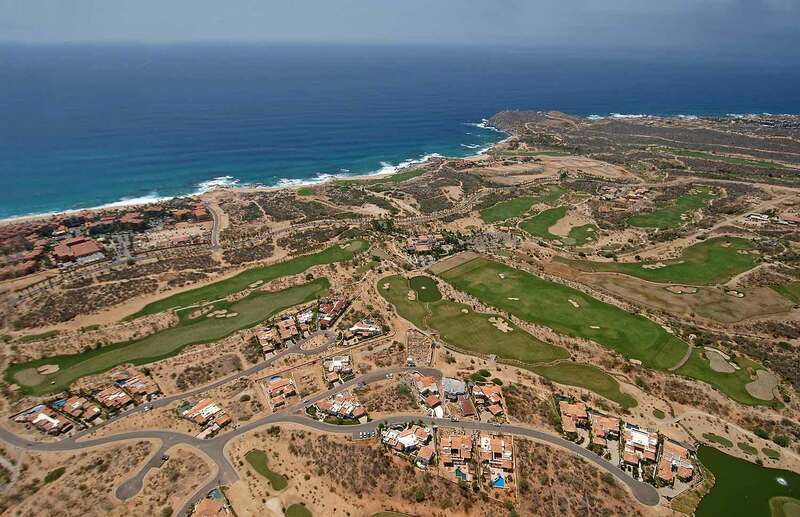 Cabo Del Sol currently offers 24-hour customer service for tee time reservations. Please call us toll-free number at 1-866-231-4677 from 7:00 am to 7:00 pm Mountain Time or 1-866-218-7423 after hours, 624-145-6300. 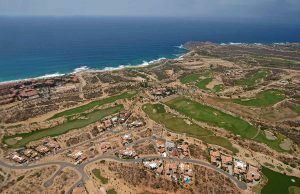 Cabo del Sol, 23410 Cabo San Lucas, B.C.S. This masterful Tom Weiskopf design features mesmerizing ocean views from all 18 holes, each artfully sculpted through incredible natural surroundings. A unique combination of desert and ocean, canyon-like arroyos and a variety of foliage creates a breathtaking backdrop as well as a significant challenge. The course varies in length from 4,810 to 7,100 with undulating greens, challenging elevation changes and dramatic bunkering. 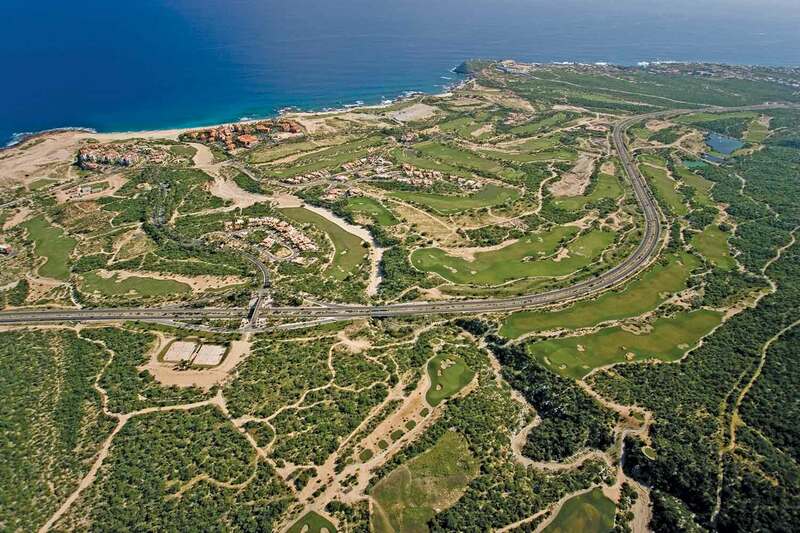 The Desert Course is rated #6 in all of México by Golf Digest placing it behind only The Ocean Course among Los Cabos’ resort golf offerings. 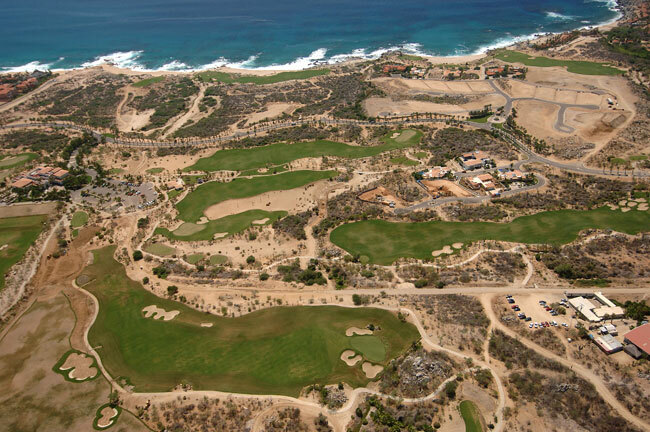 Cabo Del Sol currently offers 24-hour customer service for tee time reservations.